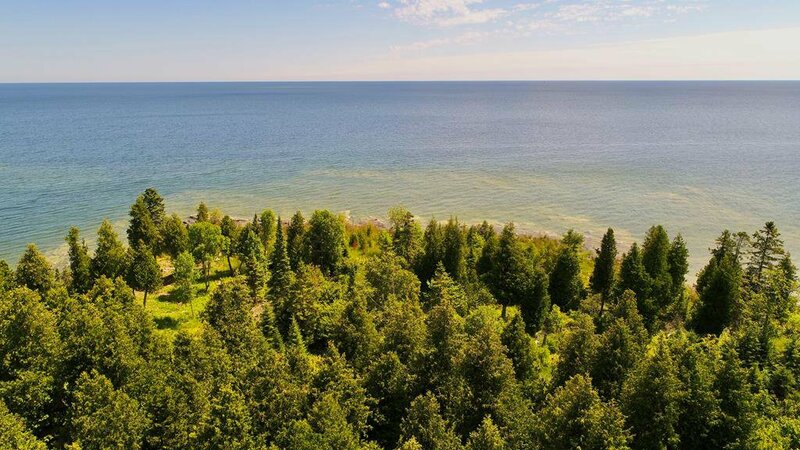 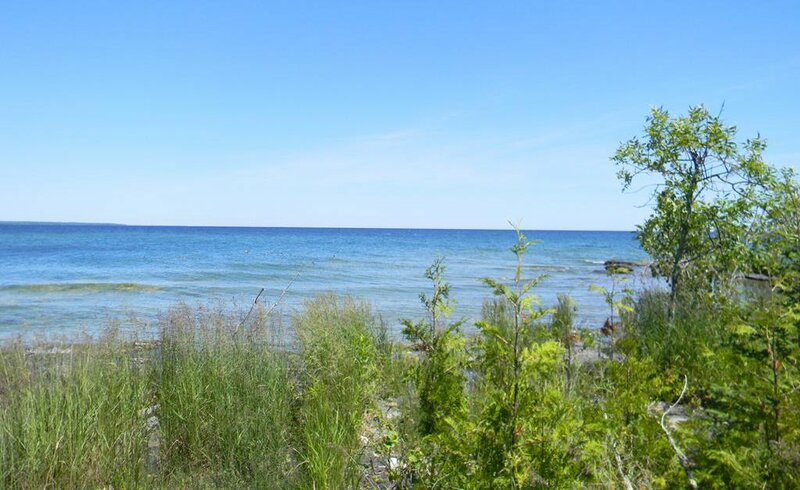 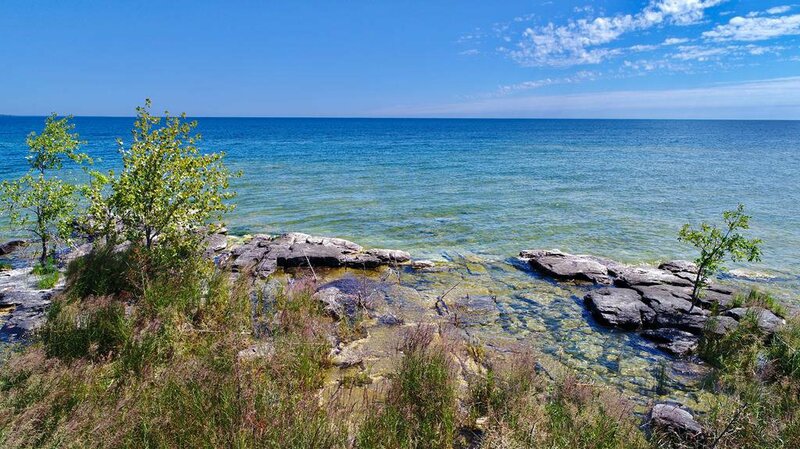 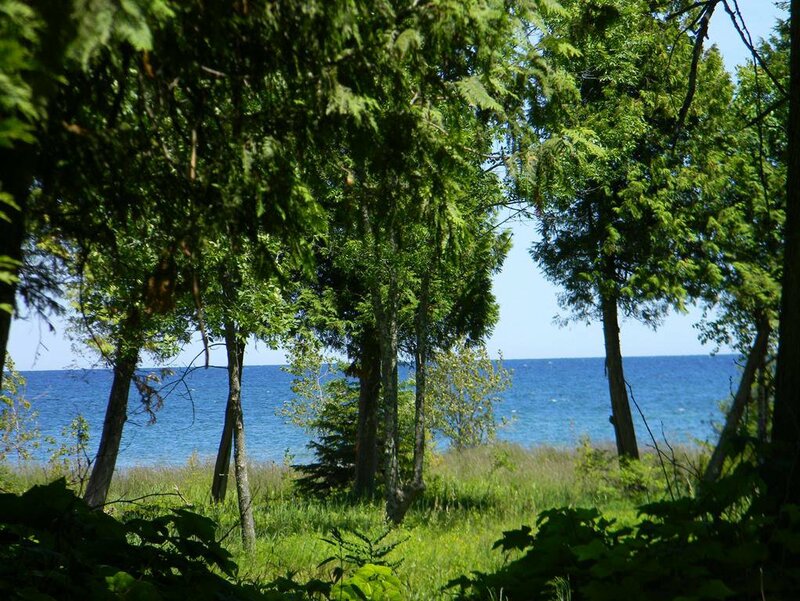 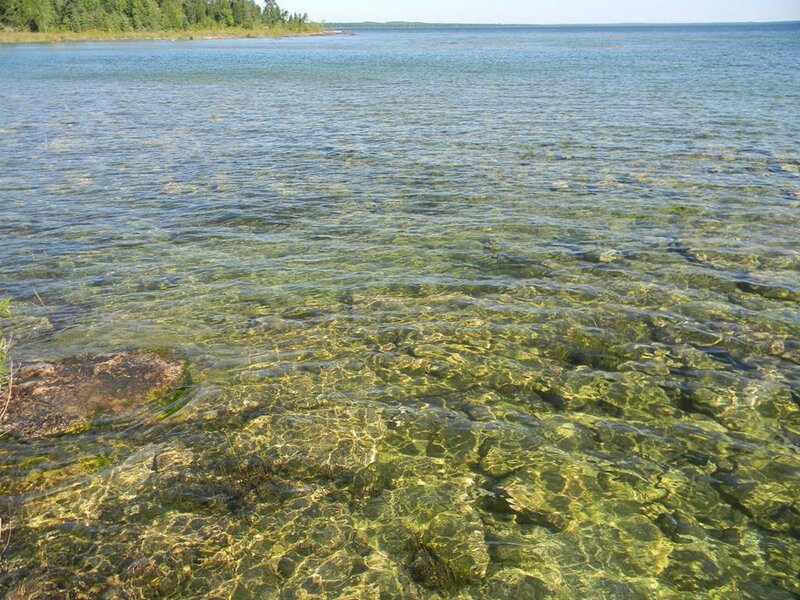 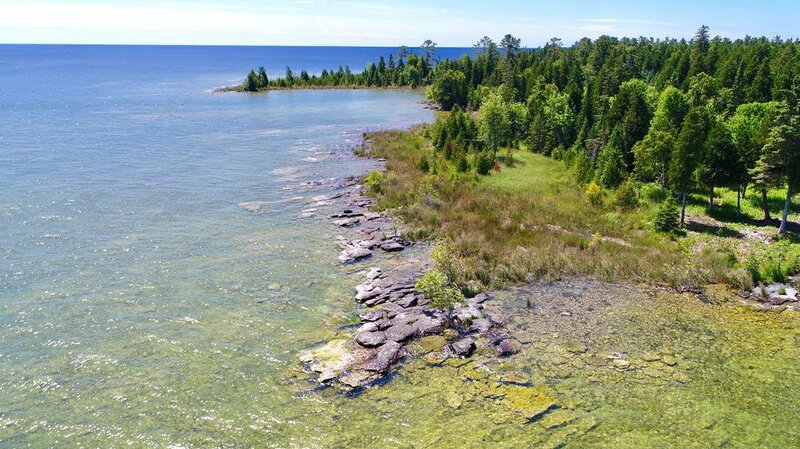 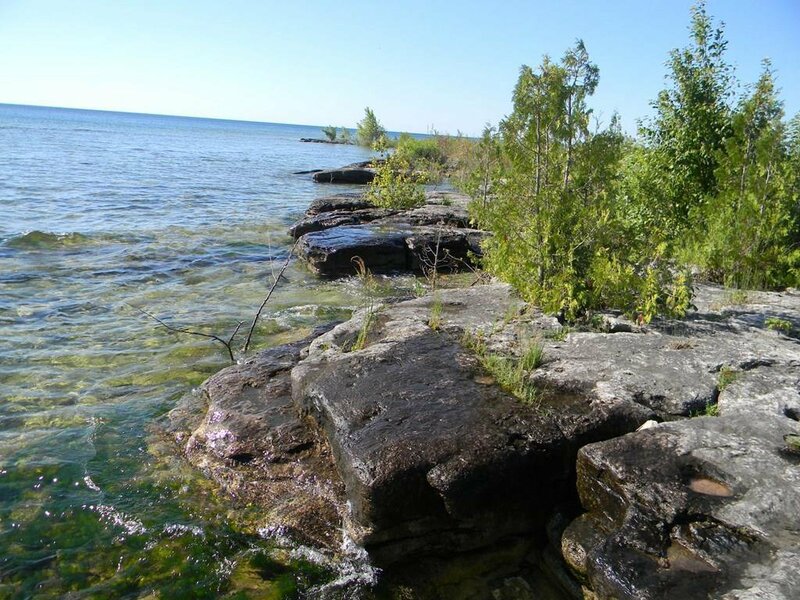 Large shorefront tract in Marshall's Point with 526 feet of rugged Lake Michigan shoreline and 11.70 pristine acres. 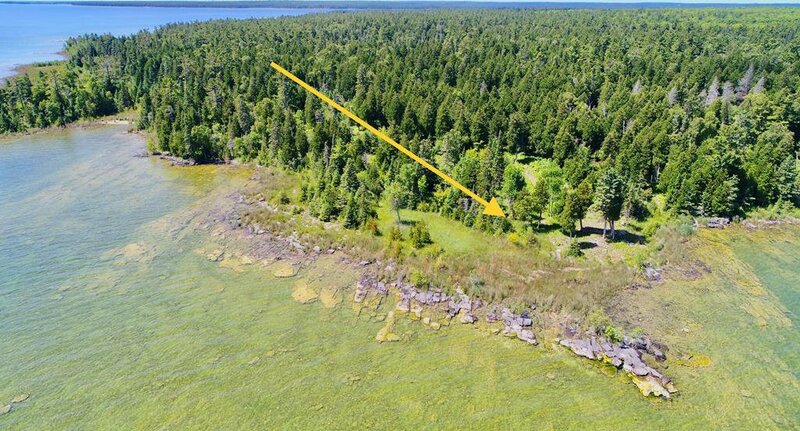 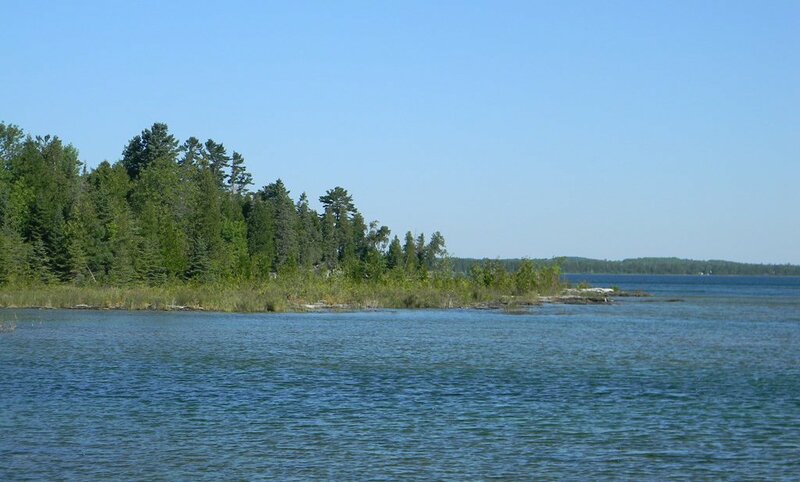 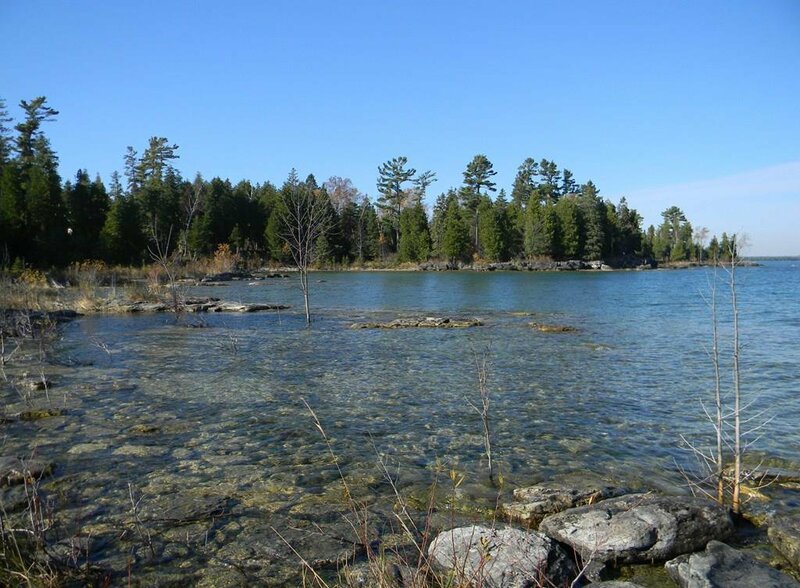 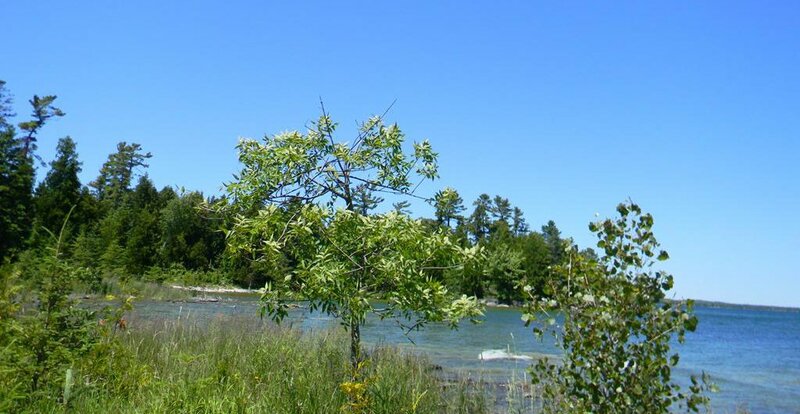 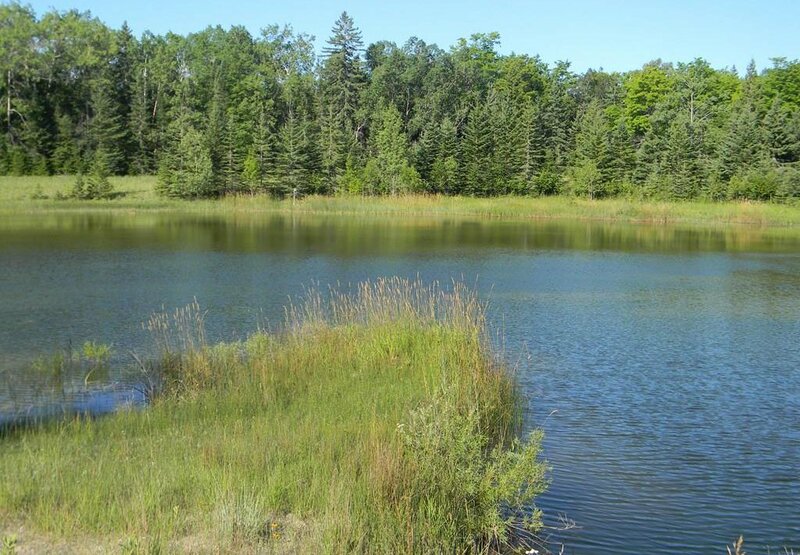 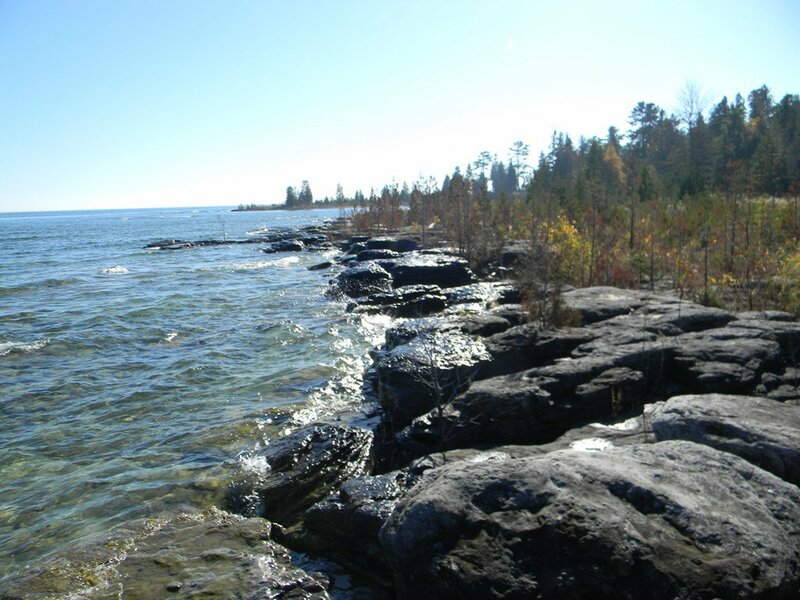 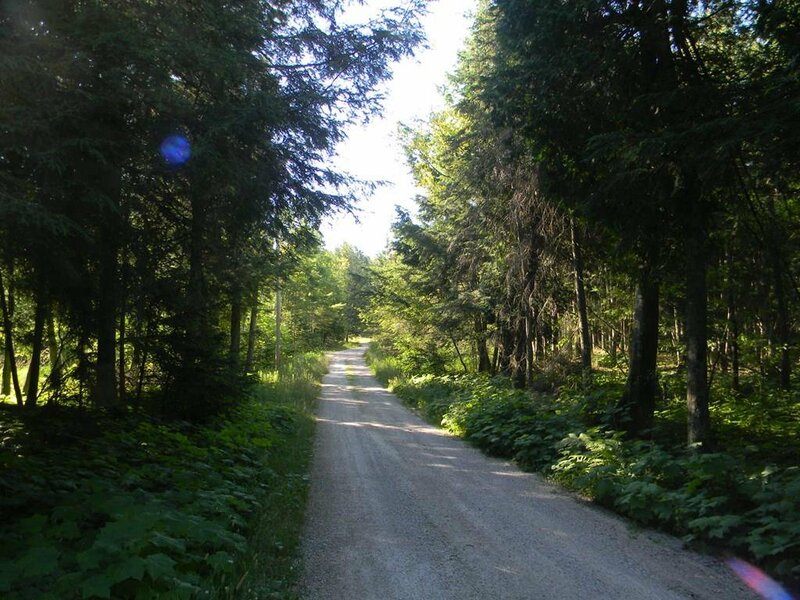 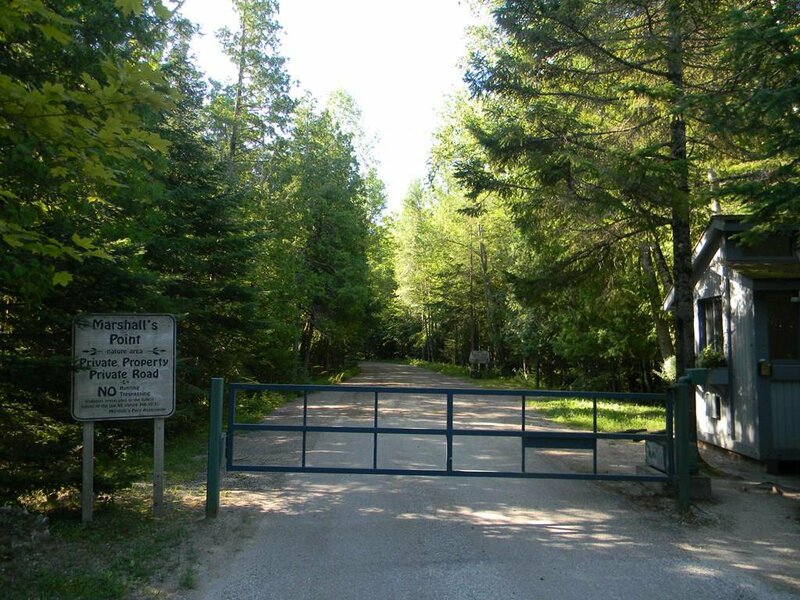 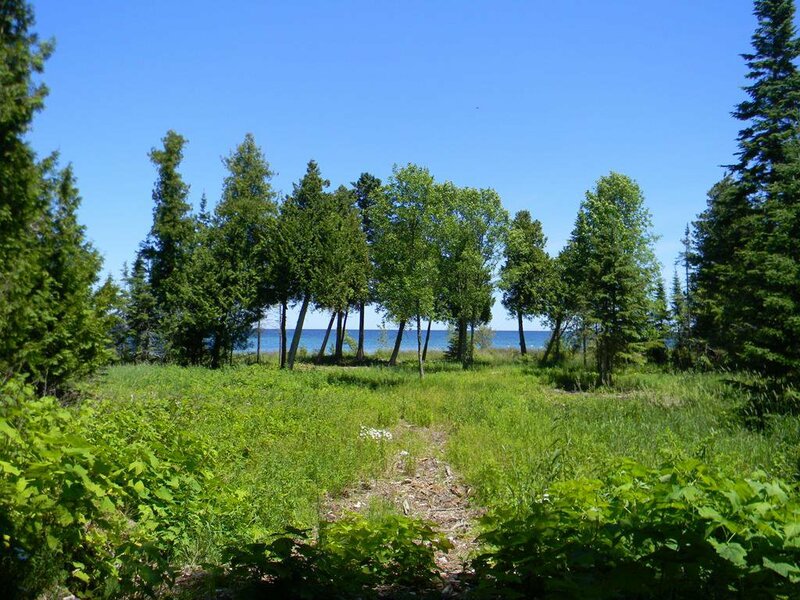 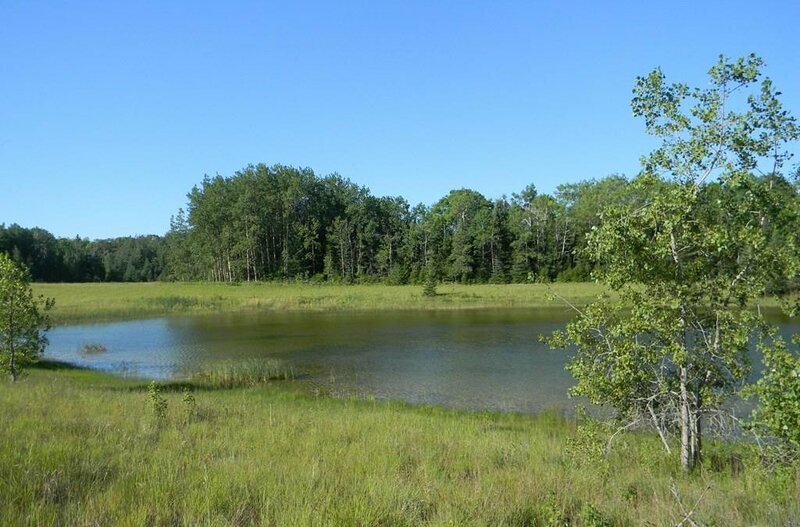 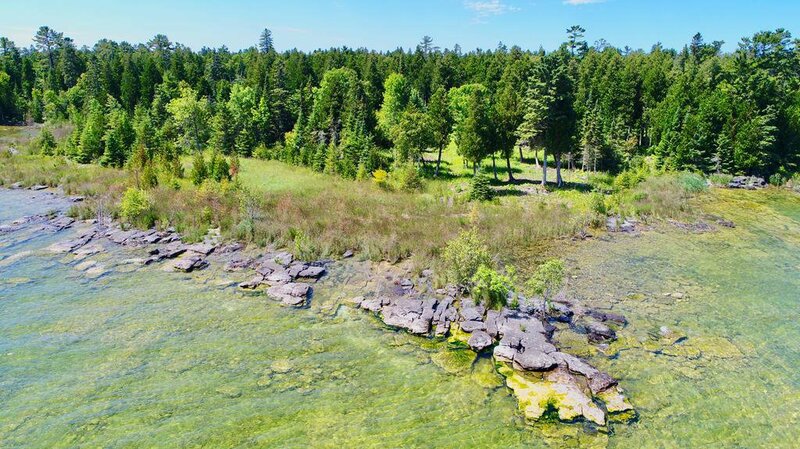 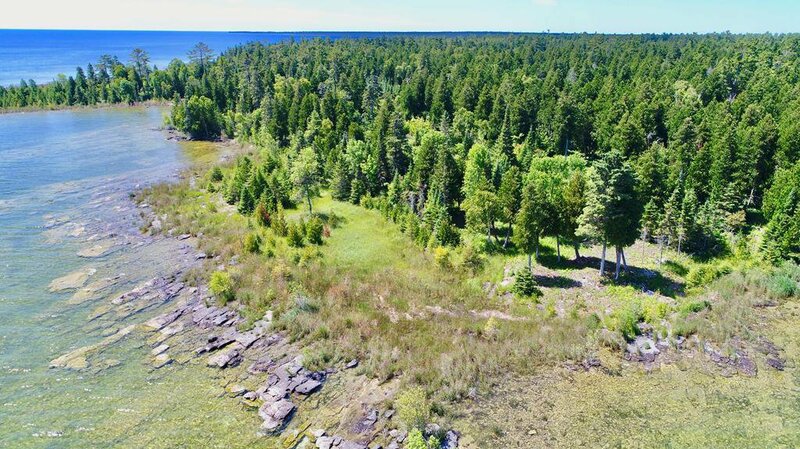 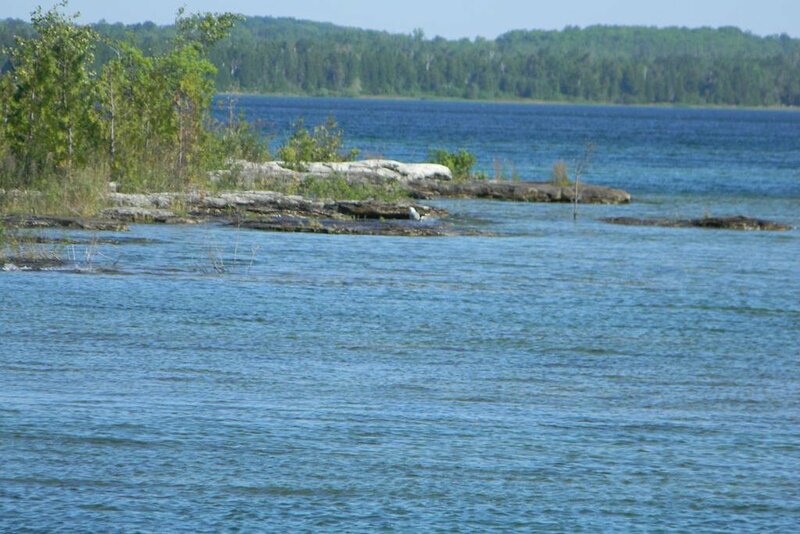 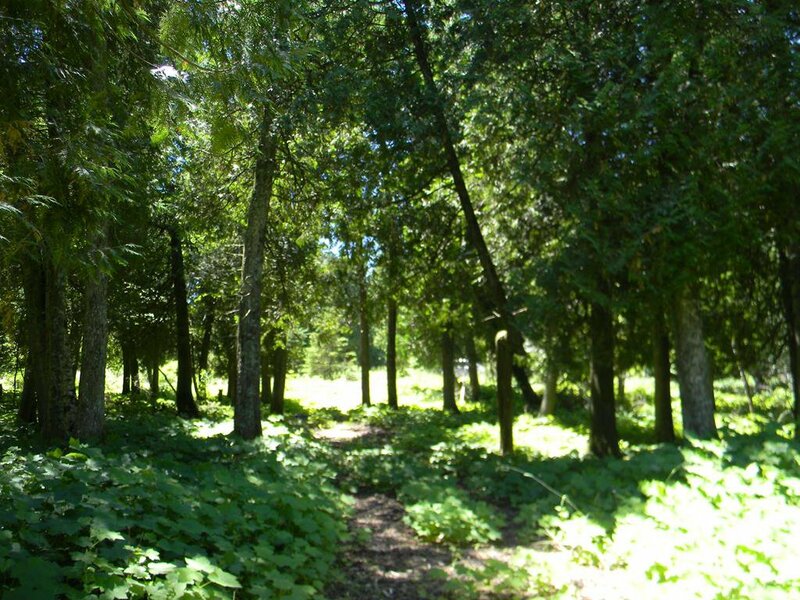 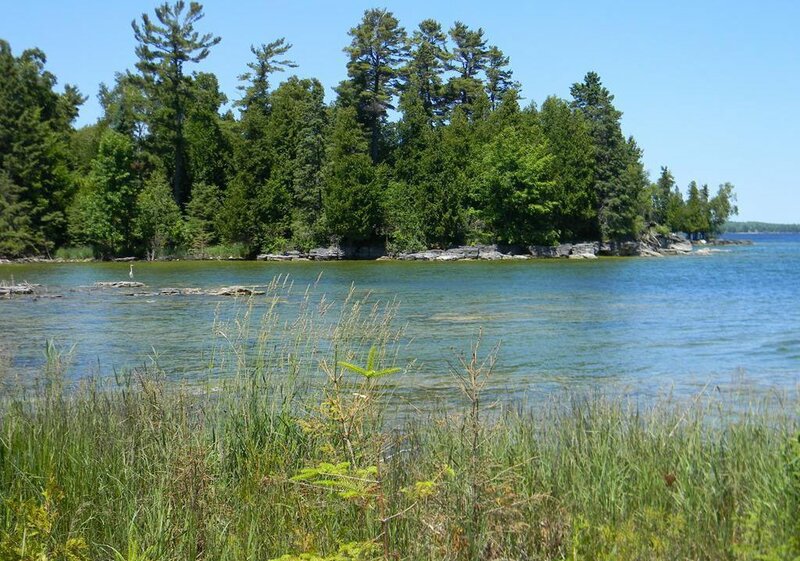 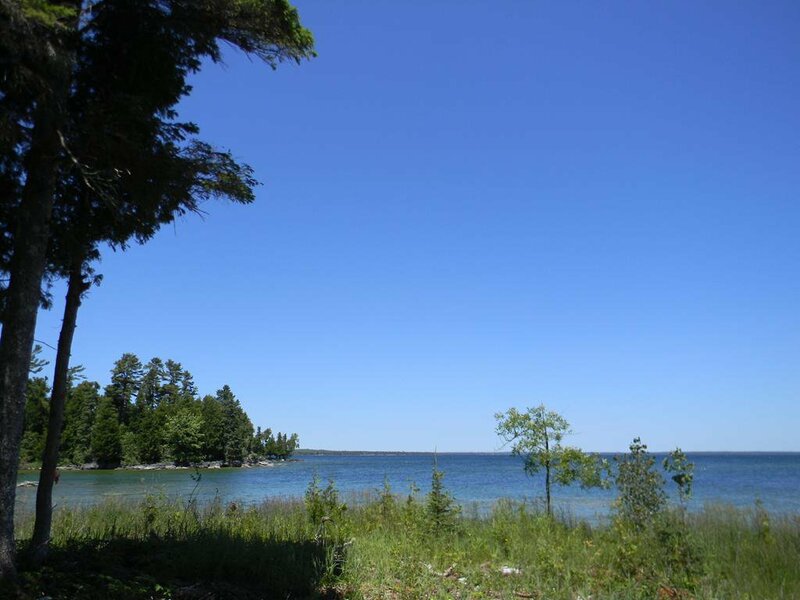 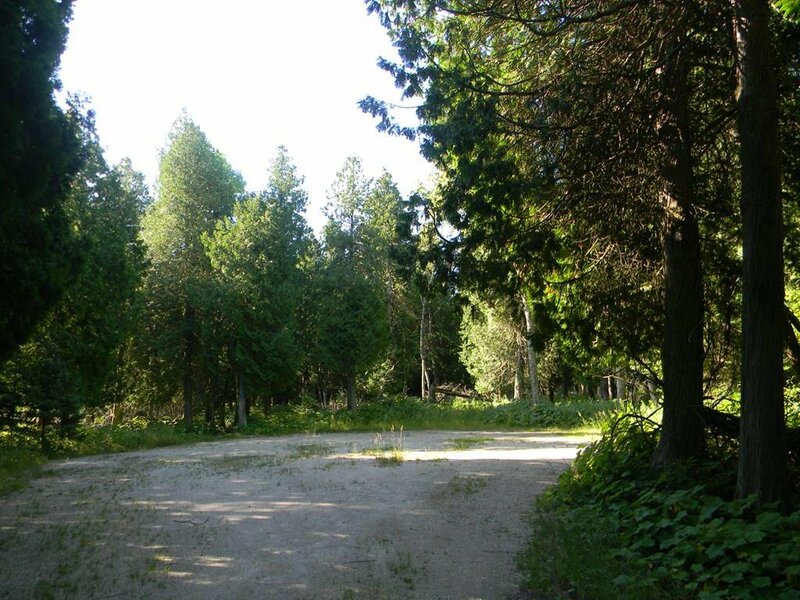 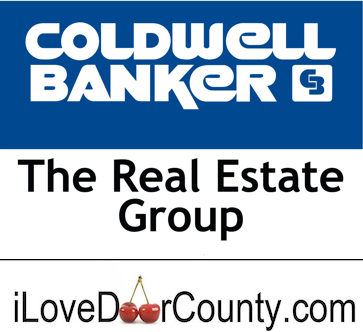 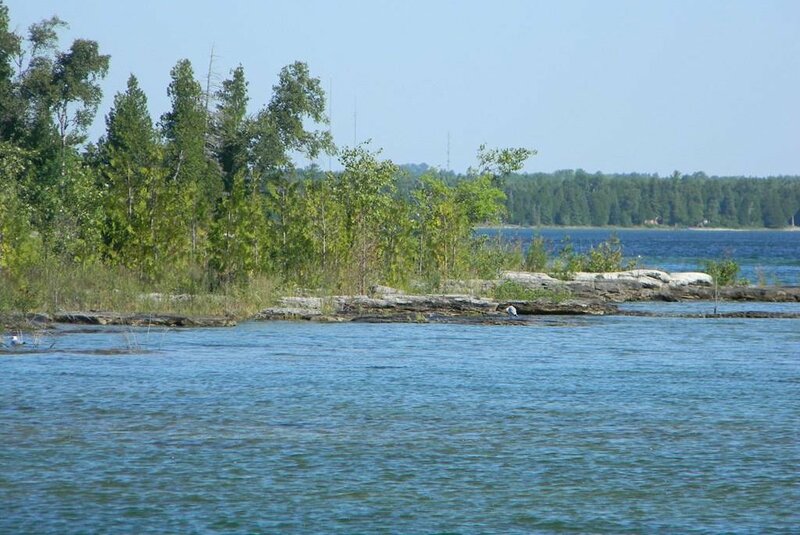 Walk down to the water on the wide walking path - a wonderful home site has already been cleared and this tract is ready for your new Door County home. 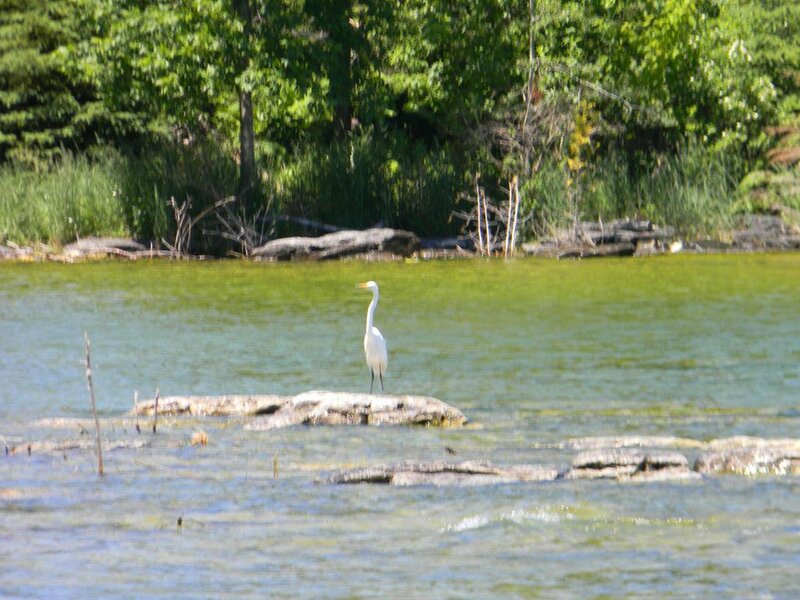 Enjoy the sunrises, full moon risings and lots of birds and wildlife in this pristine natural area. 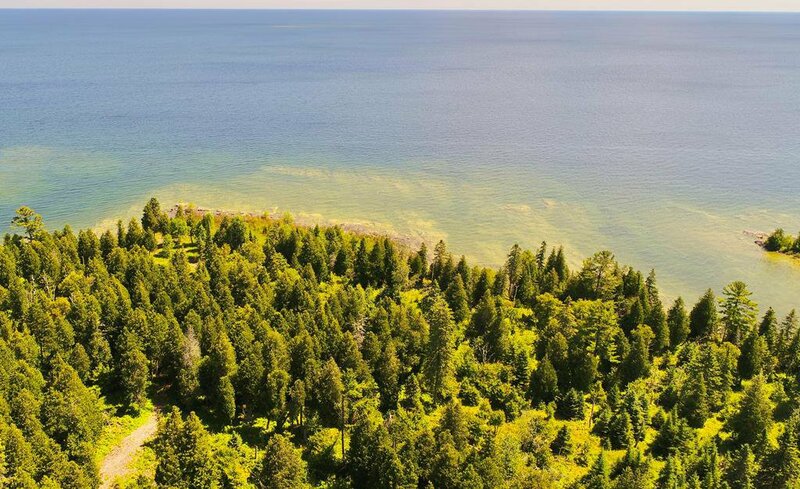 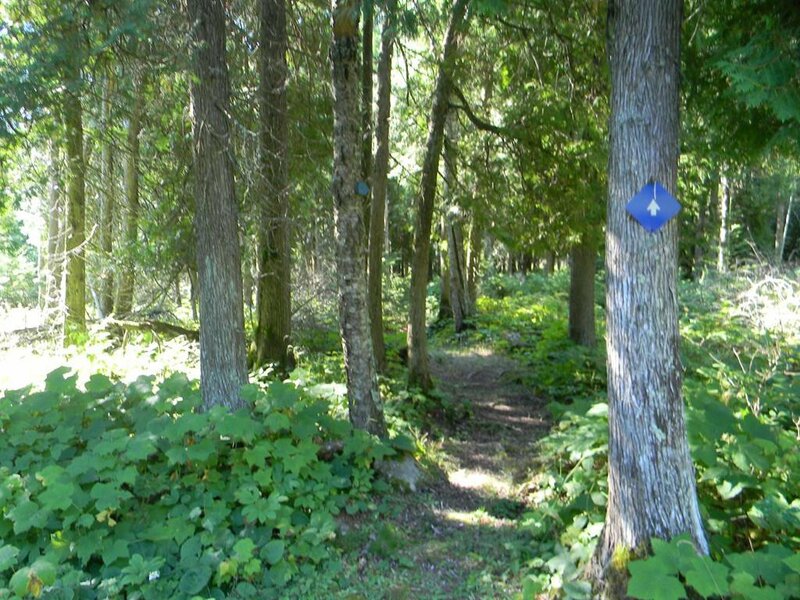 The 31 property owners at Marshall's Point share 500+ acres of preserved wilderness - with trails for hiking, cross country skiing, horseback riding and mountain biking. 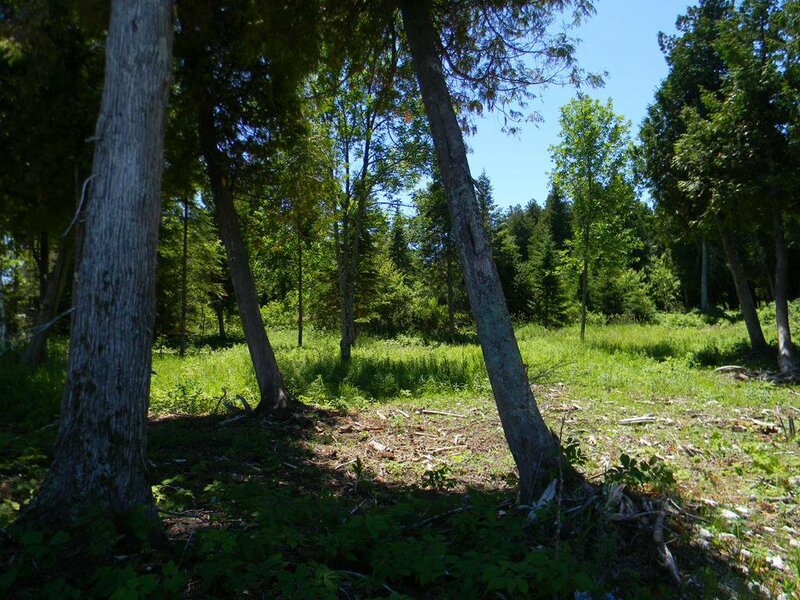 This is the last lot on the Lake Road and adjacent to the preserved common area. 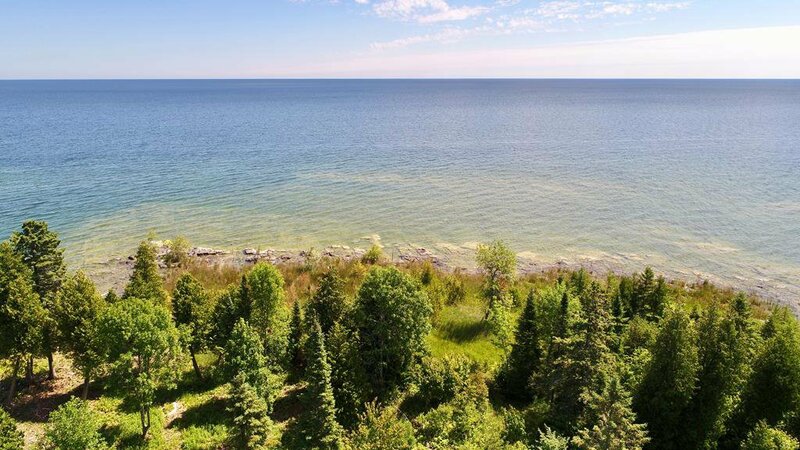 The ultimate in peace and serenity is right here, and the conveniences of Sister Bay are just a short drive away.